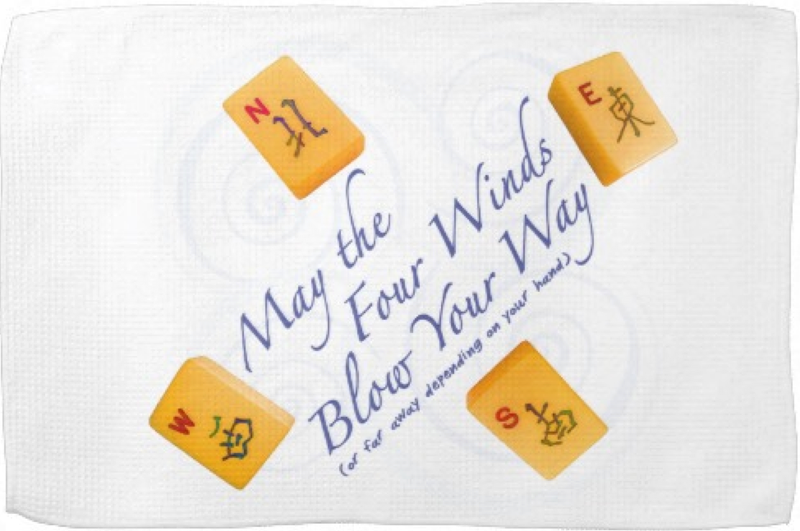 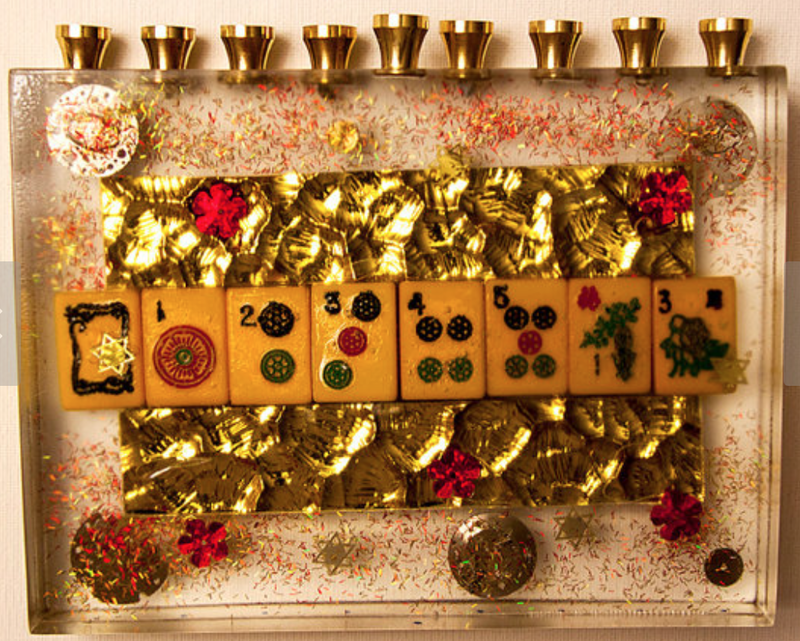 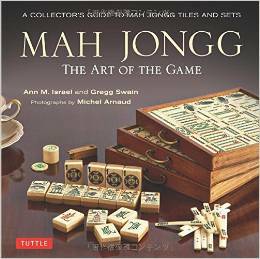 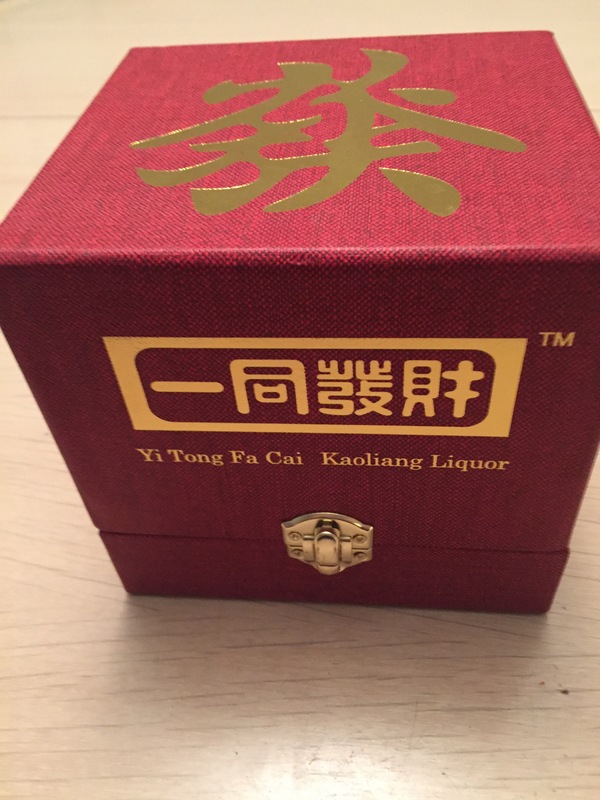 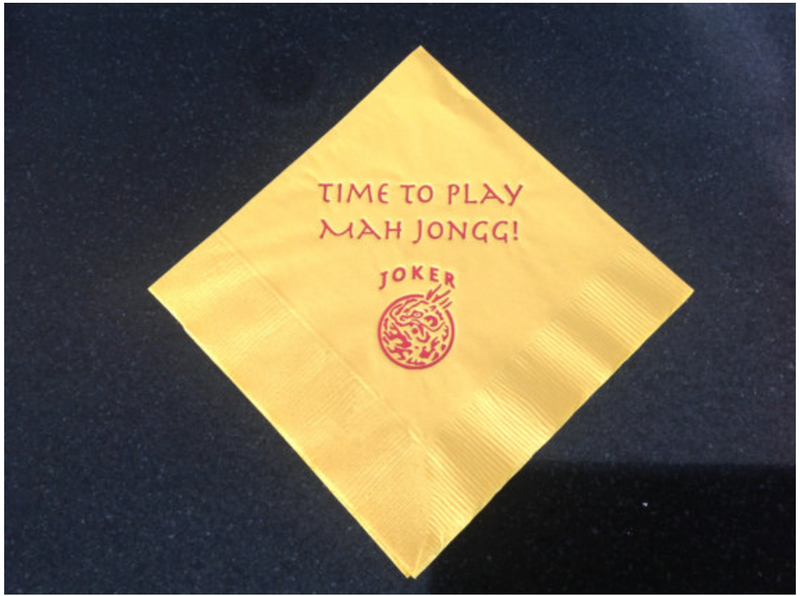 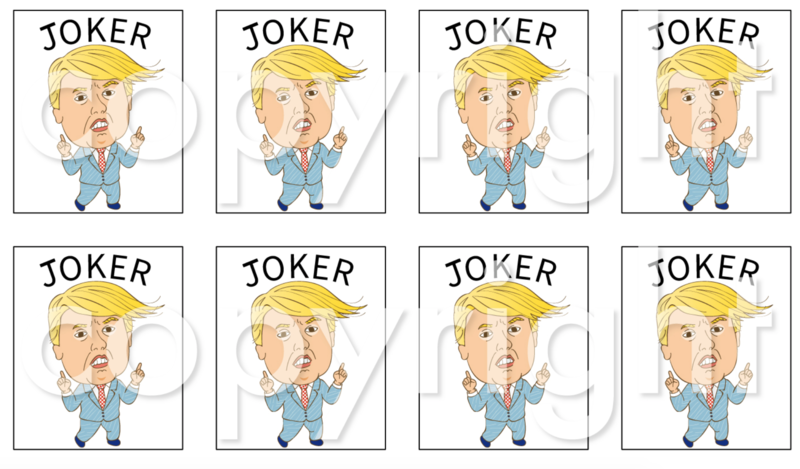 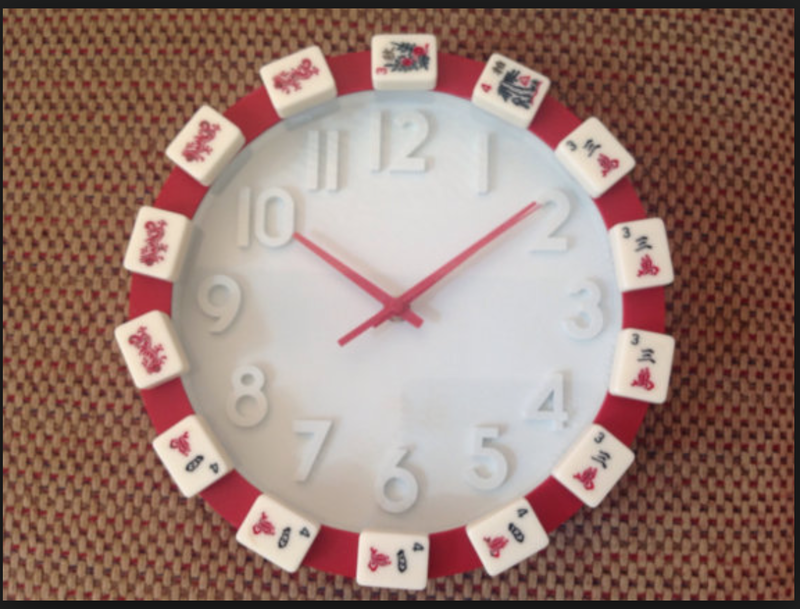 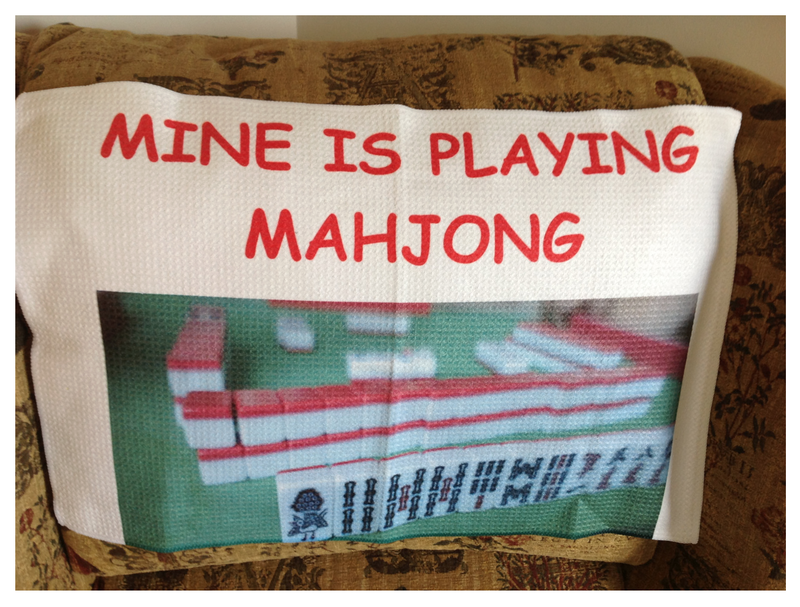 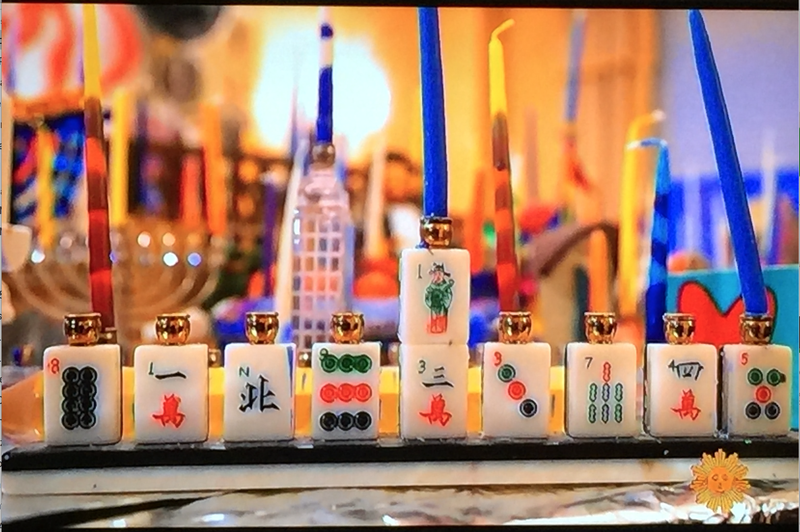 Alex Chang has created the perfect holiday gift for all of your favorite Mah Jongg players. 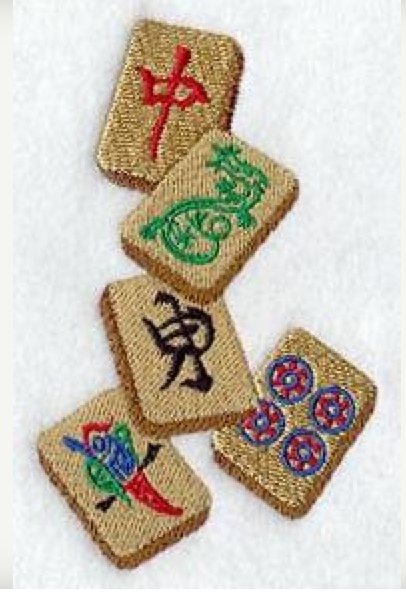 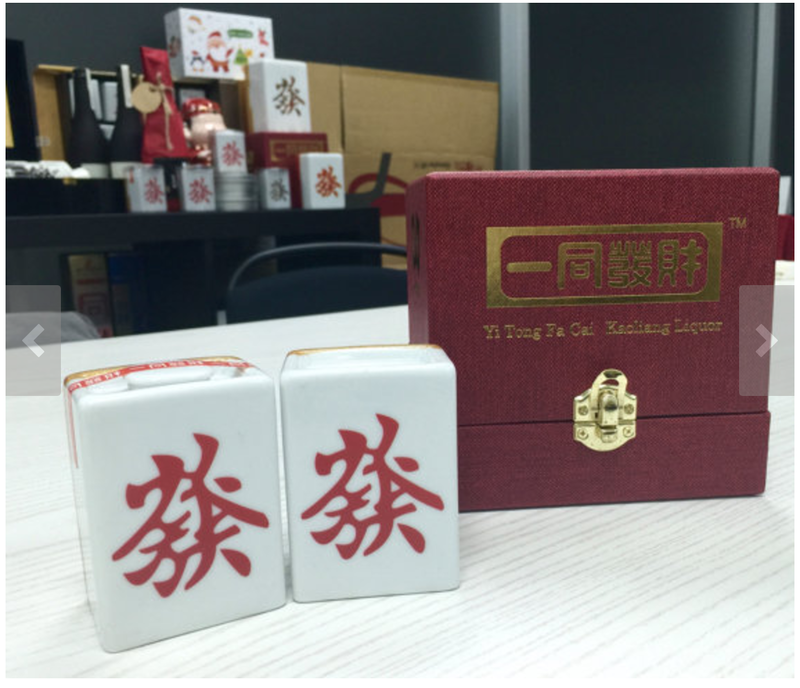 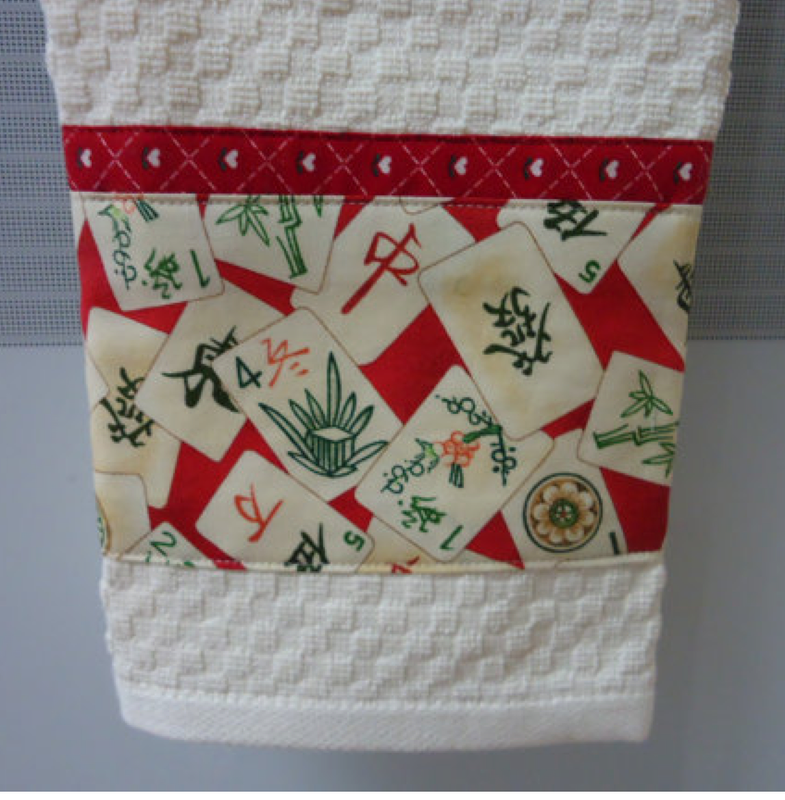 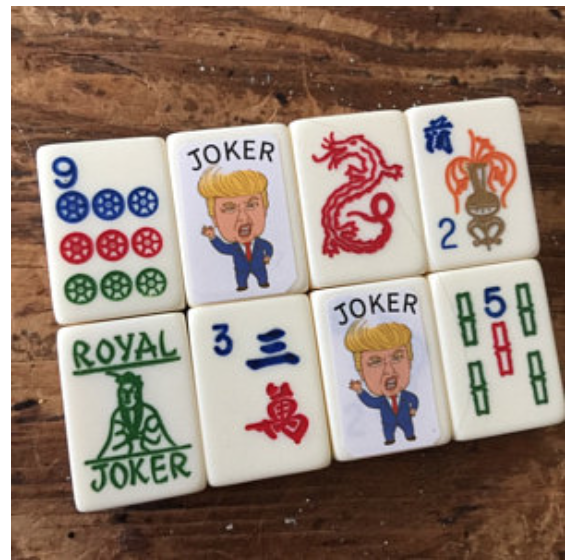 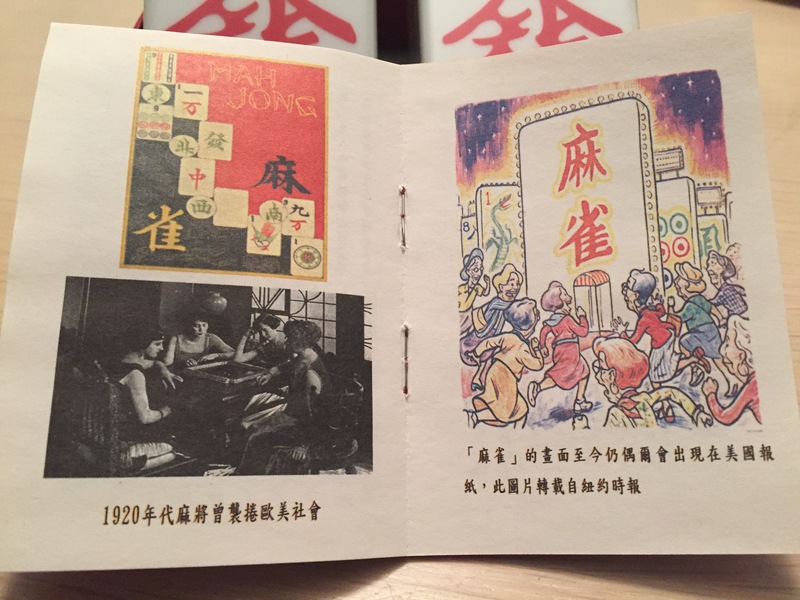 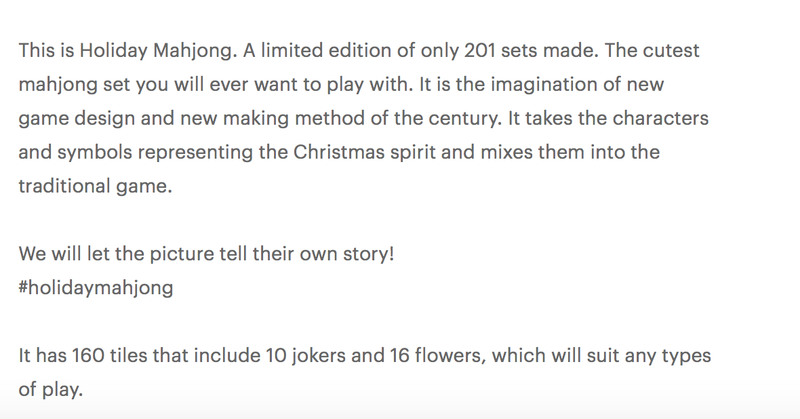 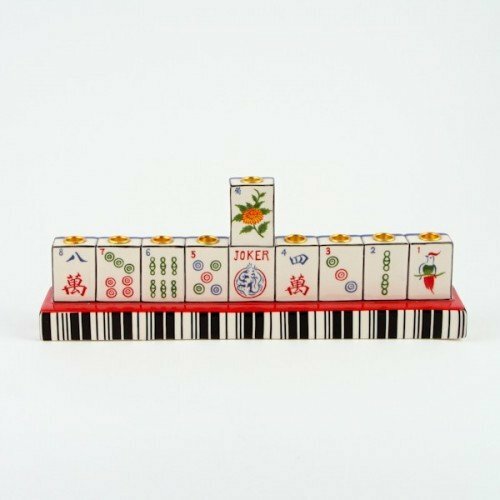 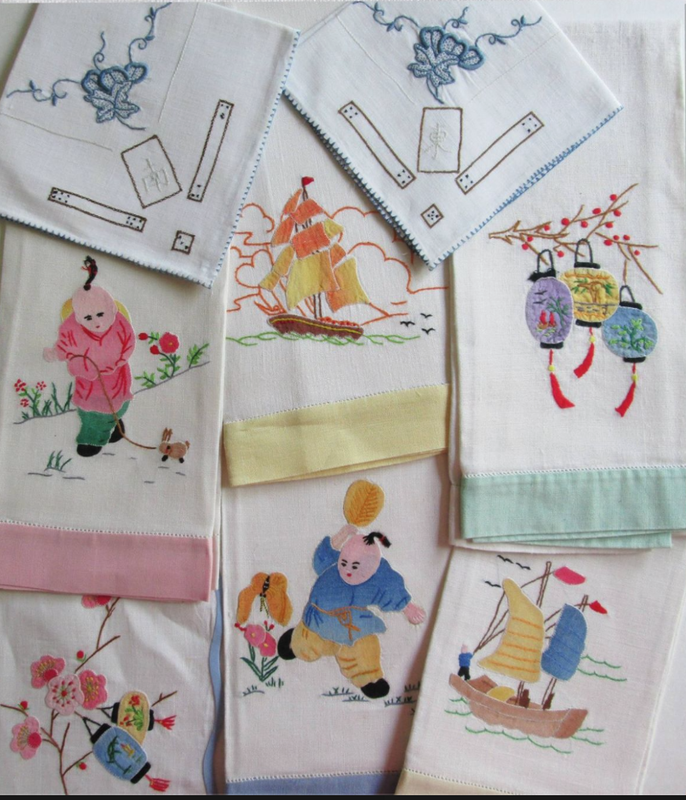 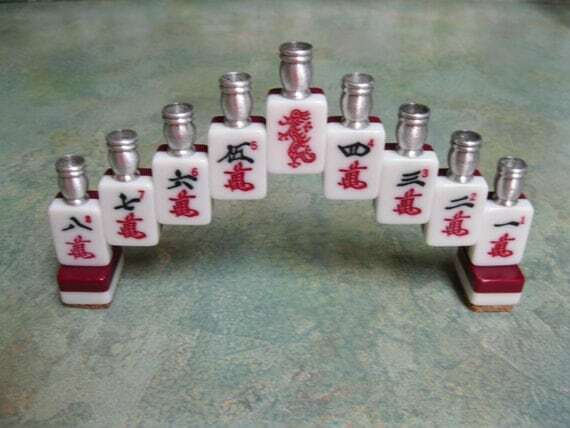 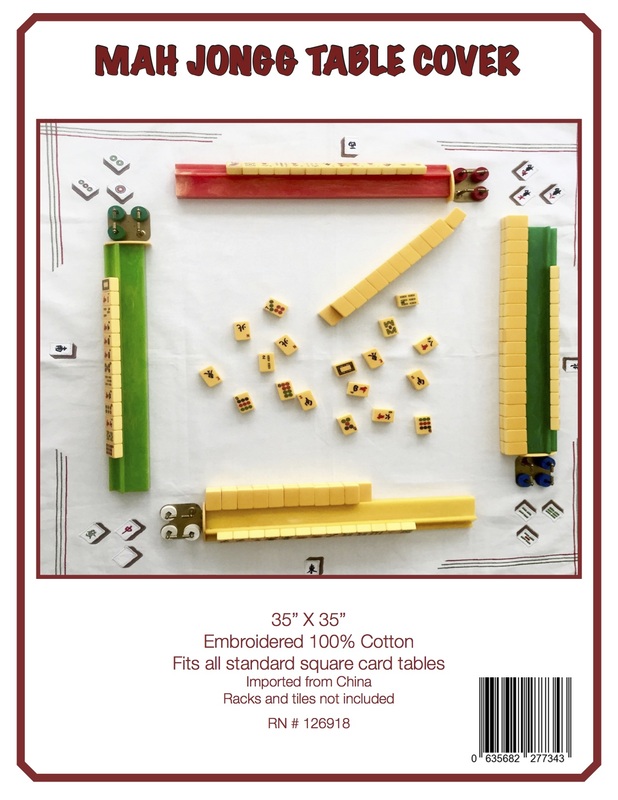 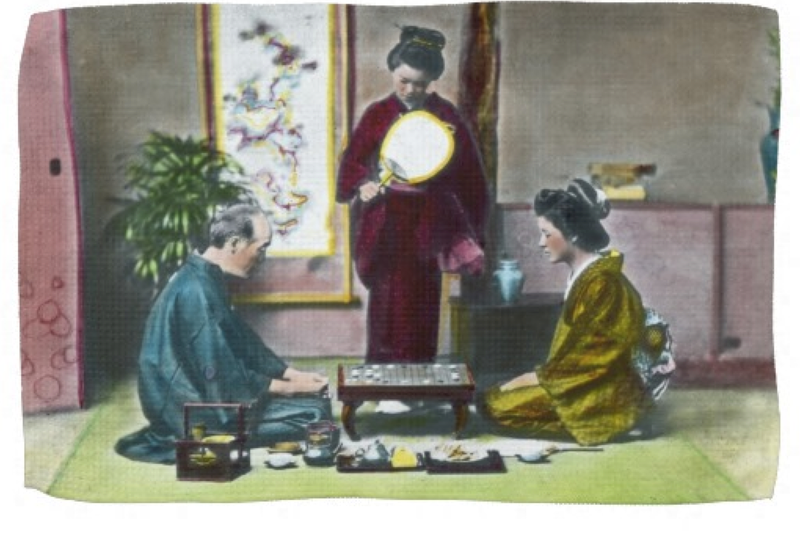 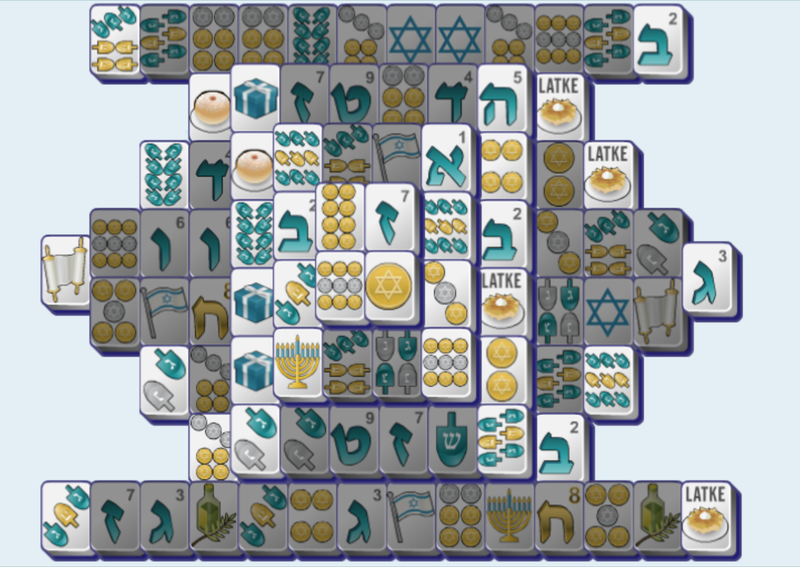 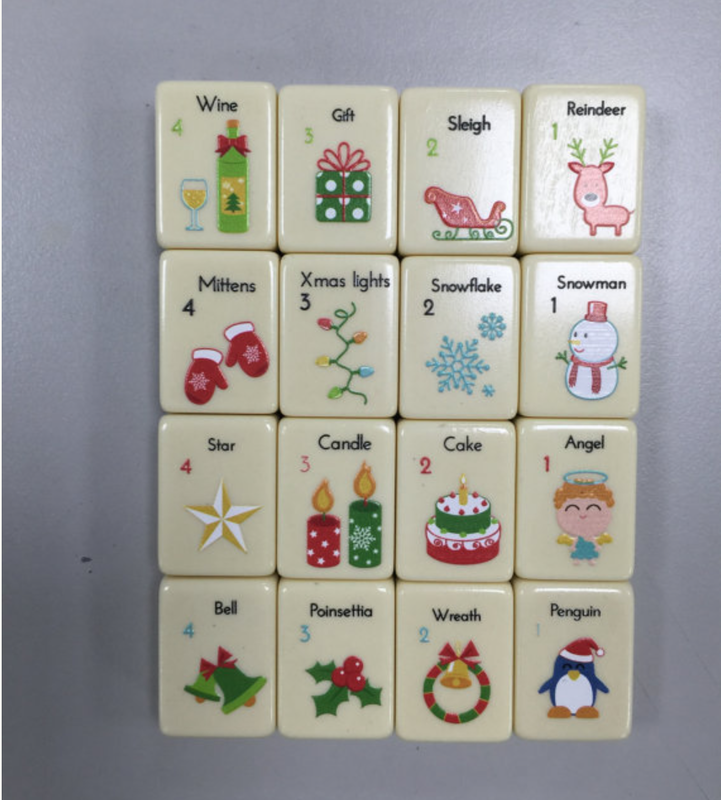 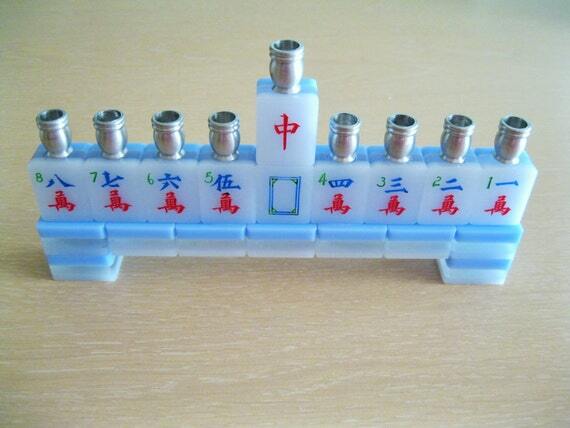 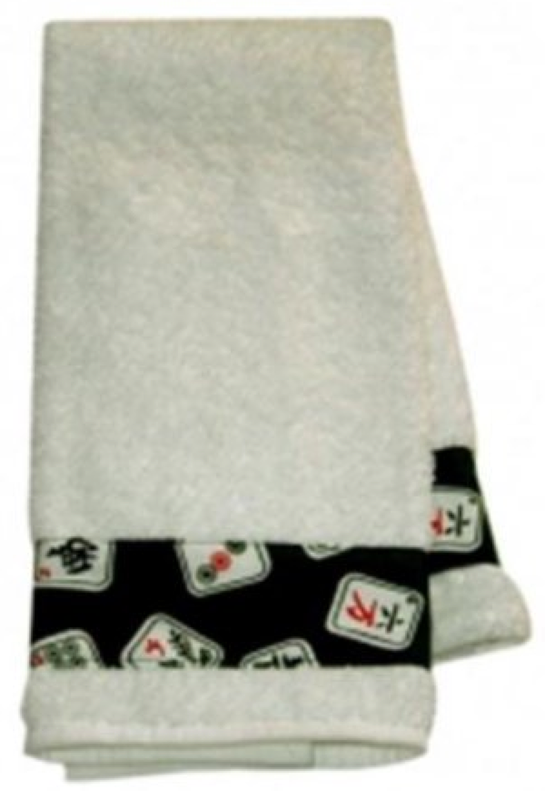 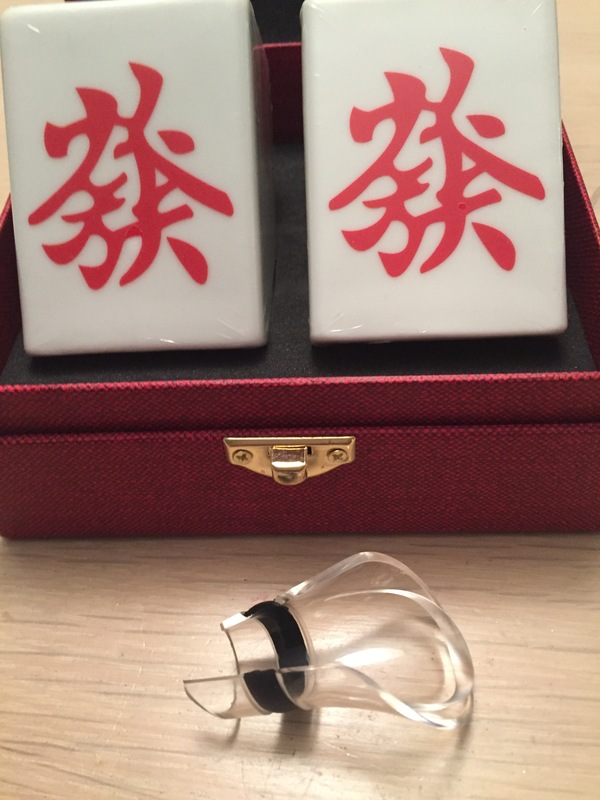 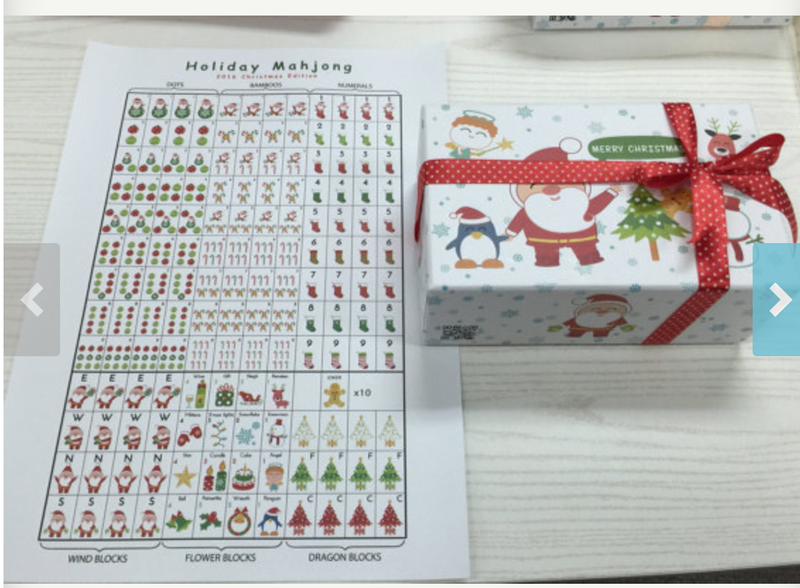 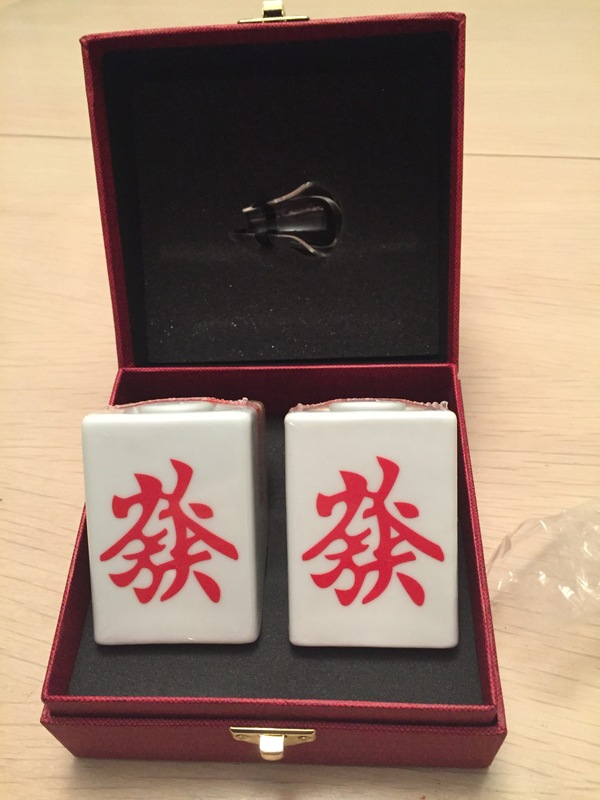 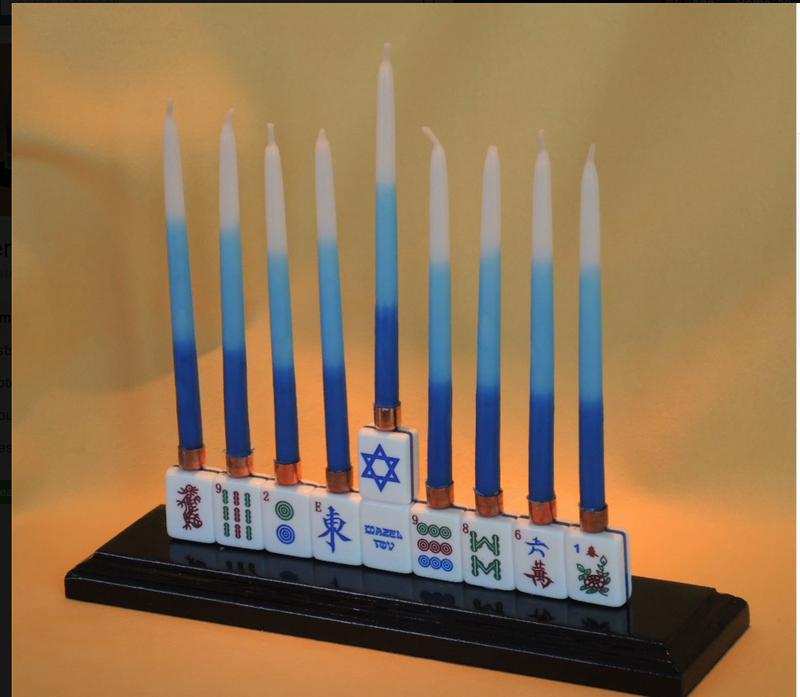 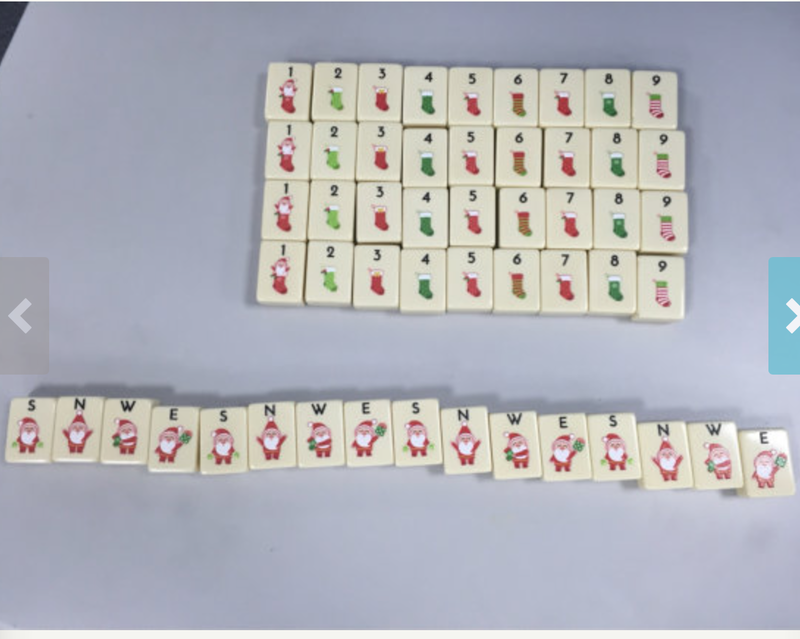 It’s a Holiday Mahjong set and you can find it on Etsy at http://tinyurl.com/h94o6q5 , But hurry if you are interested in buying this for your favorite Mah Jongger…this is a limited edition set. 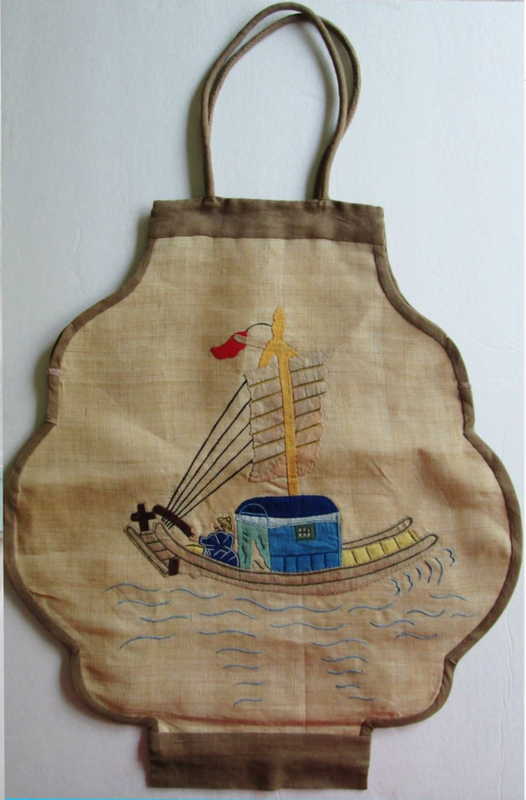 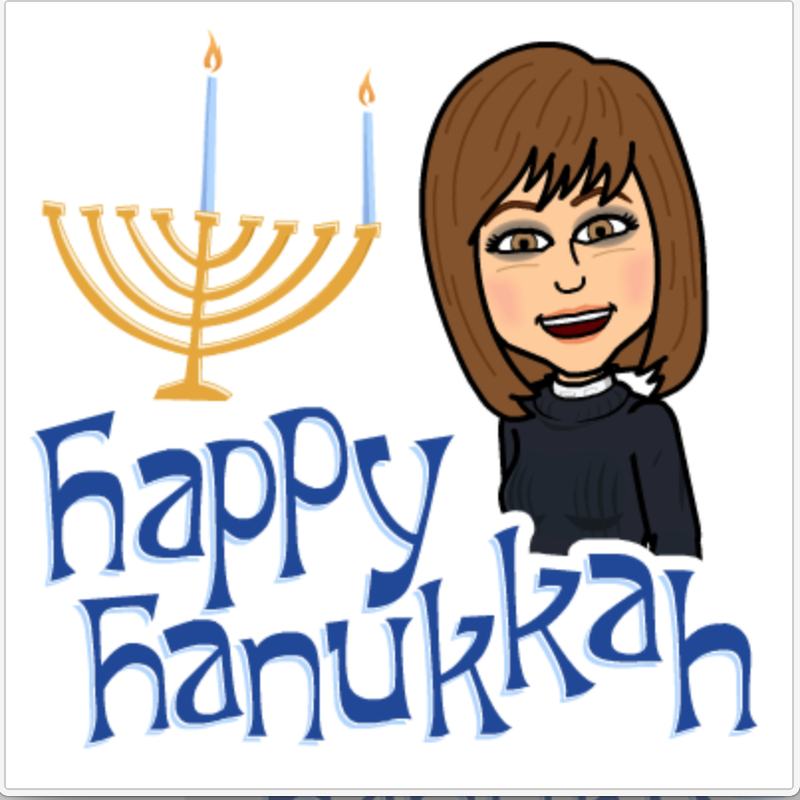 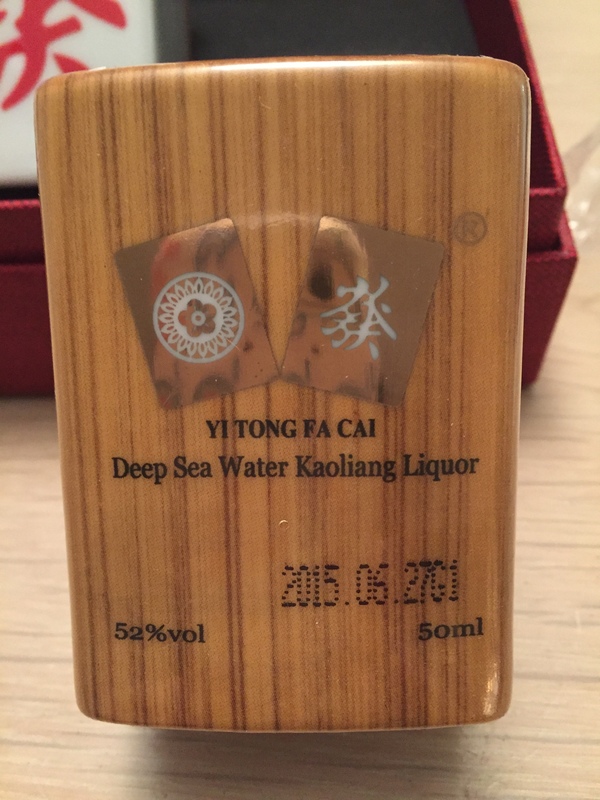 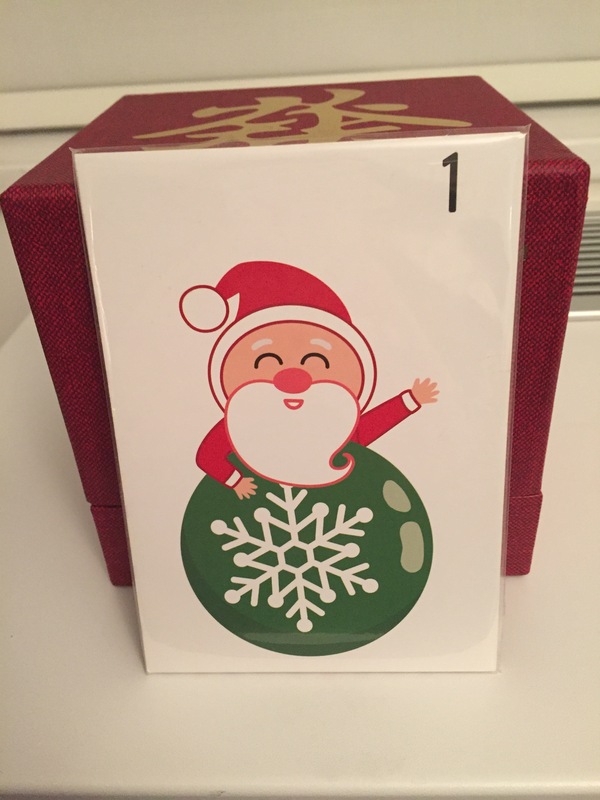 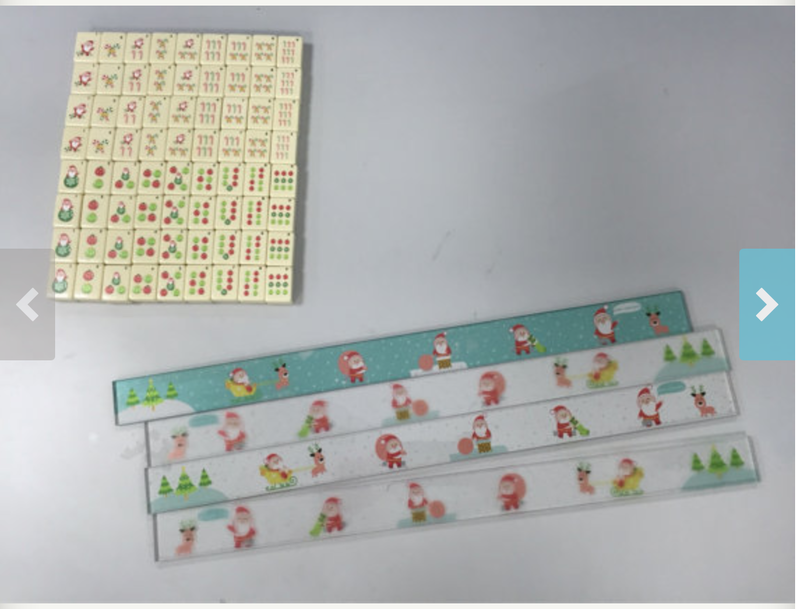 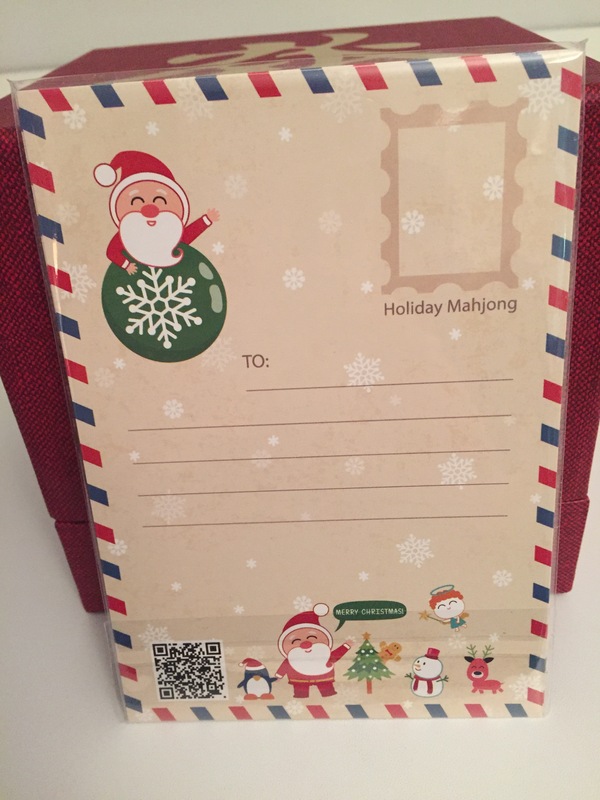 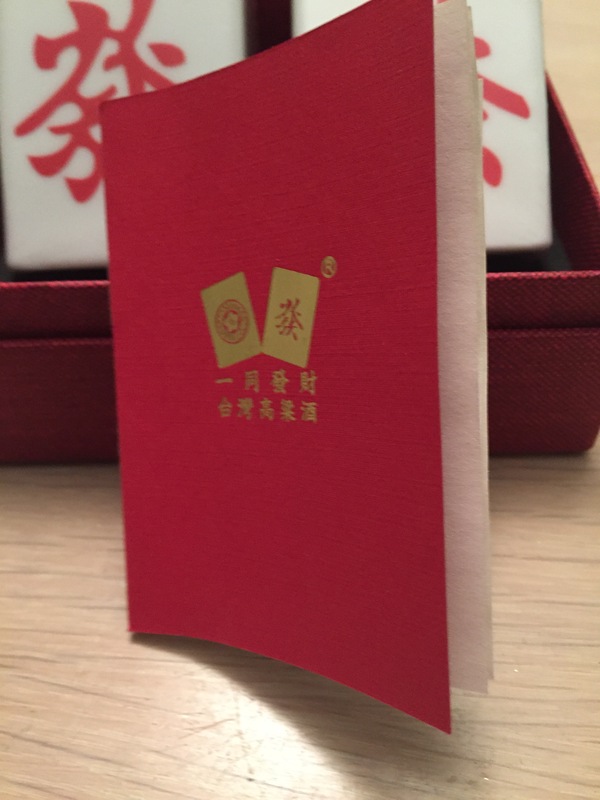 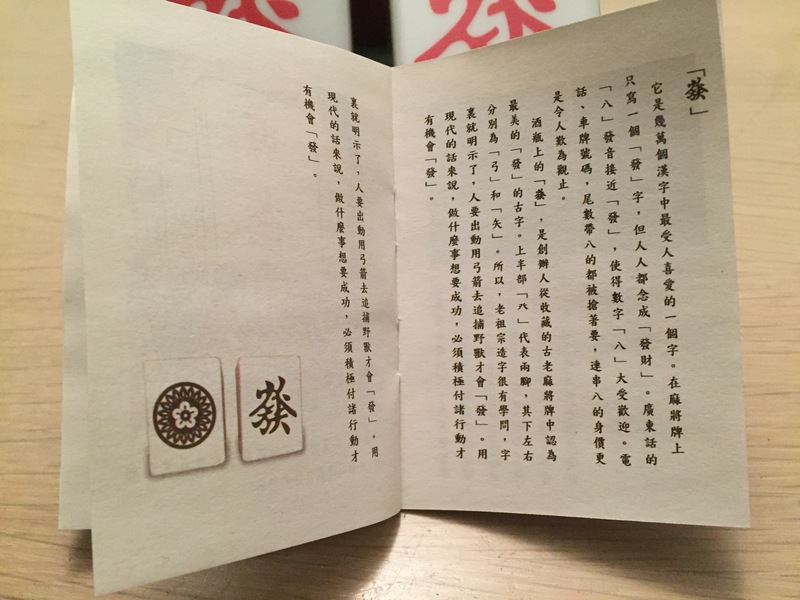 This entry was posted in Mah Jongg and Me and tagged Alex Chang, Christmas, etsy, holiday, limited edition, mah jong, mah jongg, Xmas on November 14, 2016 by Mah Jongg and Me.